The NJ4SV is a humcancelling version of the NJ4. 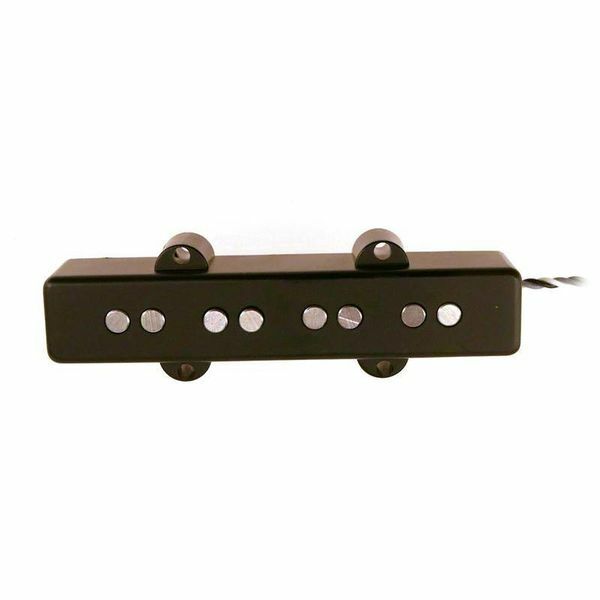 It is designed to sound as close as possible to our NJ4 single coil model, providing a similar clarity and full bottom end that compliments its genuine growl. Its interactive and resonant qualities are derivative of its hum-canceling design, making it a pickup that is great for noisy live situations in that its uncompromising shimmer will stand out in the mix. 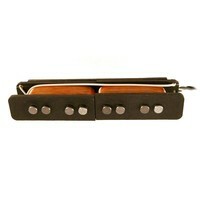 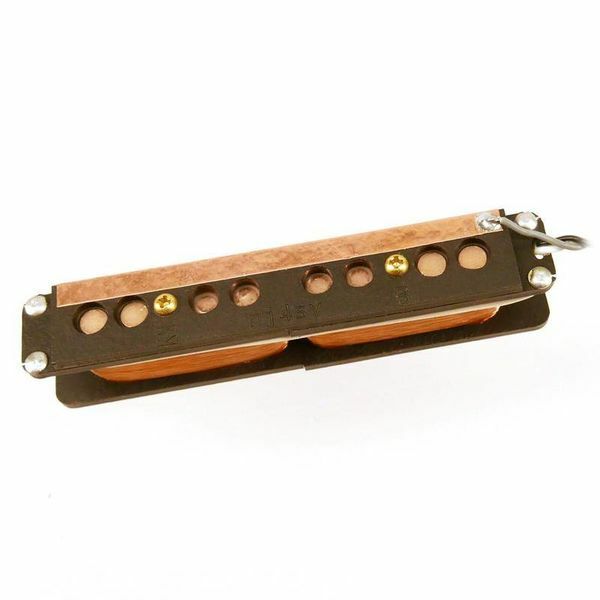 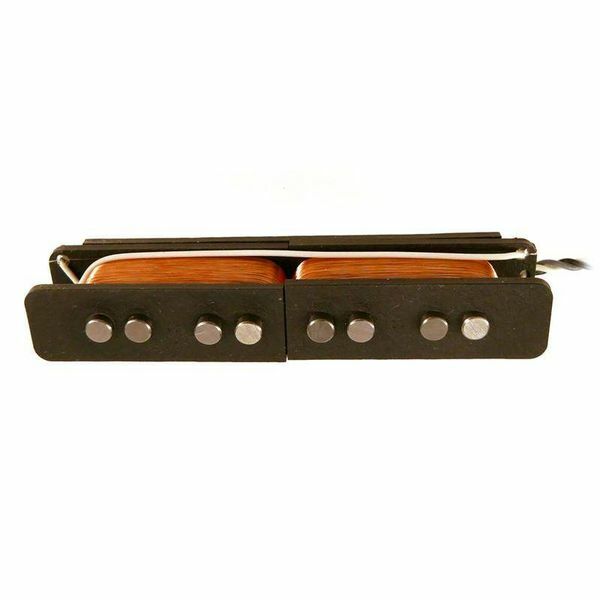 In short, this pickup represents classic J tone with no 60 cycle hum.